Experience the joys of wine country in the heart of El Segundo with this pop-up tasting showcasing nine exceptional Boisset Collection wines from Napa, Sonoma & Burgundy all in one location, hosted by Kathy McKean, National Development Manager and Marnie Old, Director of Vinlightenment, for Boisset Collection. If you have a taste for fine wines, enjoy socializing or have ever thought about dipping your toe into the wine business, then this “try before you buy” wine event is designed just for you. 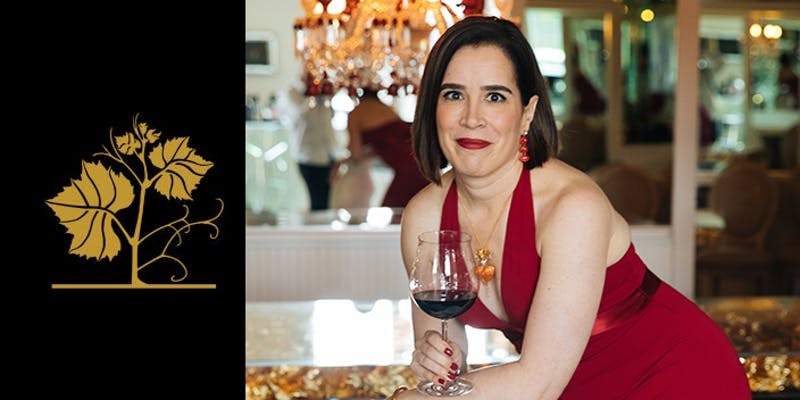 For those with an interest in pouring their passion for wine as a Boisset Ambassador, we invite you to come meet our local network of Ambassadors and ask about the six ways to earn. Our program empowers people around the country to build a business that fits their lifestyle by bringing the winery tasting room experience into people's homes through the fastest growing channel in the wine business - direct to consumer sales. Want more information about how you can join the world of Boisset as a Wine Ambassador or Wine Society Member and receive reduced ticket prices, year-round perks and access to allocated wines? Please visit the Boisset Collection website.